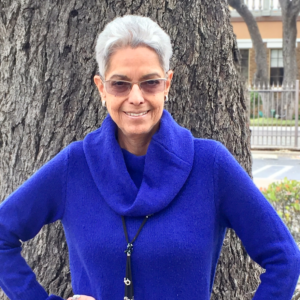 After years as Army Nurse Corps Officer, Debra was diagnosed with a condition for which a lung transplant was her only hope. Two years later, in late December, Debra received the call that her wait was over. The transplant made it possible for Debra to return to her life as a mother and grandmother, and she remains grateful to the family of the 16-year-old boy who became her Donor Angel, just days before Christmas 2004.